Google has been actively reminding publishers and business owners that mobile is the next big thing. With handheld devices becoming the more preferred gadgets these days, desktops search share is getting smaller. This makes optimizing websites for mobile searches and incorporating it into your internet marketing activities becoming inevitable. Those who don’t take heed are going to suffer the consequences. 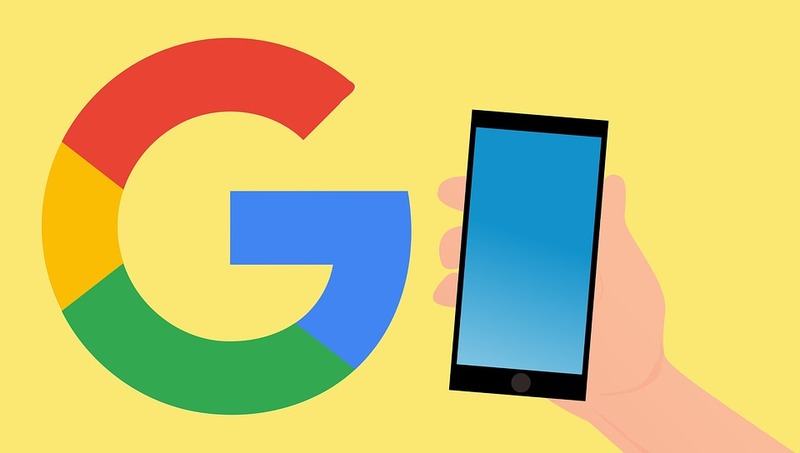 For small business owners, the wake up call is far from over because a few days from now (or may be while you are reading this blog post), Google will be rolling out its Mobile May update. From there on, mobile friendly websites, those that are optimized for mobile searches, will be getting more prominent positioning on the SERPs. Really, we don’t have much choice. Majority of your target audience use Google Search and if you don’t want to be left behind by your competitors, then you should start optimizing your website for mobile now. “In a perfect world, all sites would be mobile-friendly, just like we’ve been saying. Optimizing your website for mobile searches remains an important part of doing business online. Without a responsive mobile friendly design, it would be difficult for you to gain visibility in mobile searches. You should always keep in mind that nowadays more and more people are searching for “nearby” places and from where they could buy using “On the Go”. People have already adapted to the “On the Go” searches. They are adapting to conversational searches as they get the ease of completing their queries even if they are doing something else. These days, Google is playing the good cop and has warned publishers and website owners about the coming update. “Google is now issuing a new type of warning to site owners if their site is not mobile-friendly. The new warnings show directly in the mobile search results, but only to the site owner, when Google knows that the searcher is the owner of the site. Businesses that already have a mobile friendly website do not need to worry about the upcoming mobile update because it is unlikely to affect their ranking and online presence. However, part of this update includes the process wherein Google bots have to access your website page by page. This can slow down the roll-out which could take time for the results to show up on the search engine results pages. Redesigning or upgrading to mobile friendly website design can be quicker if you already have a website up and running. This saves your business from the wrath of the Mobile May update which is likely to hit soon. To learn more and to get ready for this Mobile May update, do seek guidance from Qamar Zaman, a Dallas based Internet marketing expert at KISSPR.com – 972-737-1371.